The Joint Remote Sensing Research Program was initially a partnership between the University of Queensland and the Queensland Department of Environment and Science (DES) that began in 2007. 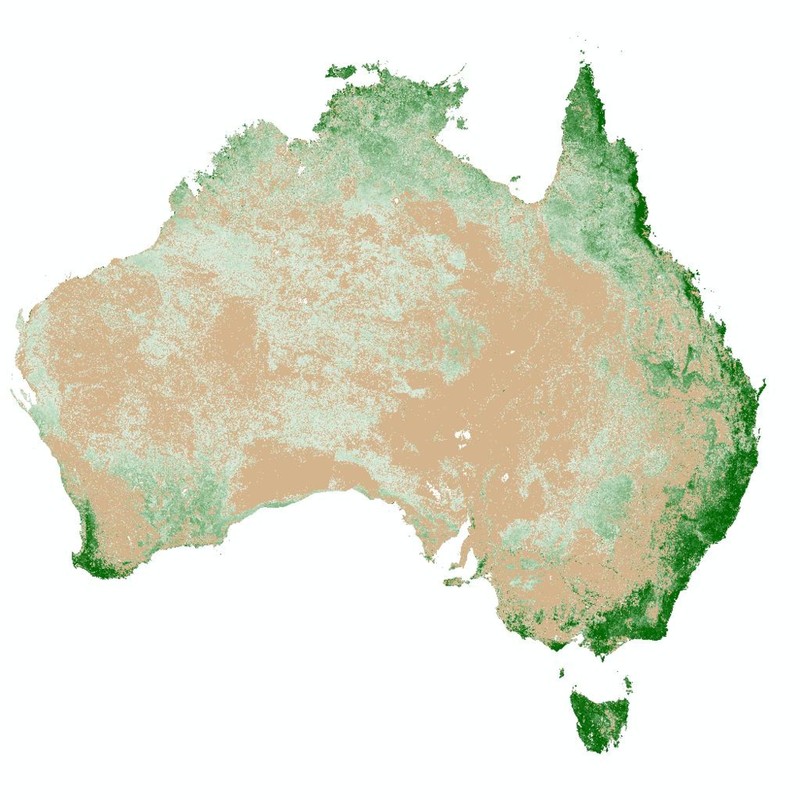 Since then our program has grown to include the New South Wales Office of Environment and Heritage (OEH) in September 2008, the Terrestrial Ecosystem Research Network (TERN) Auscover (Brisbane node) and the Victorian Department of Environment, Land, Water & Planning (DELWP) in 2010, the University of New South Wales in 2014, and most recently the University of New England (UNE) in 2017. The Tasmanian and Northern Territory governments are also engaged in ongoing projects with JRSRP to build their own satellite environmental measurement and monitoring capabilities.